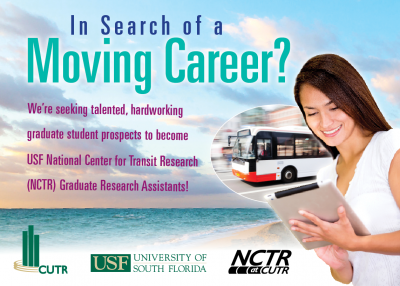 Whether you are exploring transportation as a career or looking for the largest university-based transportation center dedicated to public transportation, this graduate student ebook can serve as your essential guide to preparing for an exciting career in public transportation. This comprehensive guide will provide the following 8 essential answers for achieving your career goals! 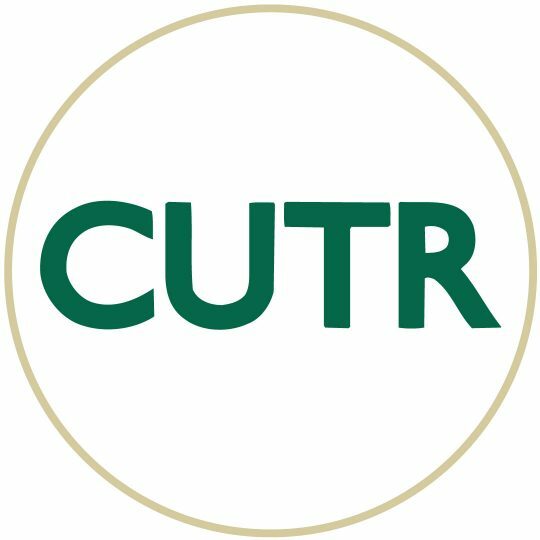 NCTR is seeking candidates for several graduate assistant positions. Selected applicants will pursue a master’s degree in Civil and Environmental Engineering beginning in August. This 16-month program of coursework and experiential learning assignments will produce a master’s degree focused on transportation with particular emphasis on public transportation.